WeChat is launching WeChat All-Star Race, a team based online to offline contest. The three contestants with the highest scores from each team will be invited to compete alongside celebrity guests at the finals on 15 June 2014. Winners with the highest overall team score as well as individual score will be rewarded with a total prize pool of more than RM15,000. WeChat users can join the contest by downloading and installing the latest WeChat Speed (v1.0.2.0). Players will have to choose from one of the six celebrity teams (Adam C, Adrian Chan, Diana Danielle, Elfira Loy, DJ JJ and Yumi Wong) to join; and although switching teams is possible, it will result in any previous scores being lost. The six celebrities will be Adam C, Adrian Chan, Diana Danielle, Elfira Loy, DJ JJ and Yumi Wong, and users will be able to join them when the contest is open to the public. The contest runs from today until 5 June 2014. 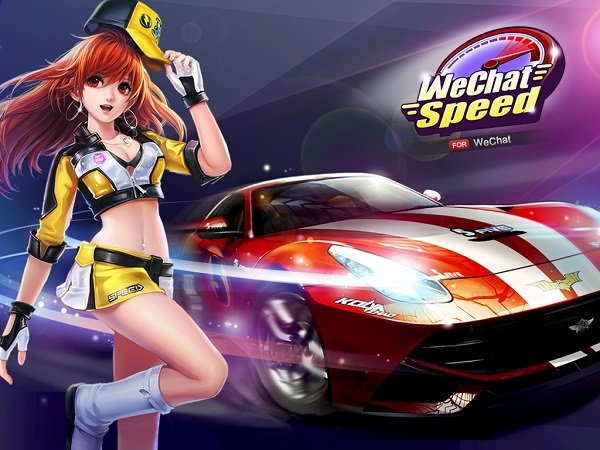 WeChat All-Star Race is available for iOS and Android.